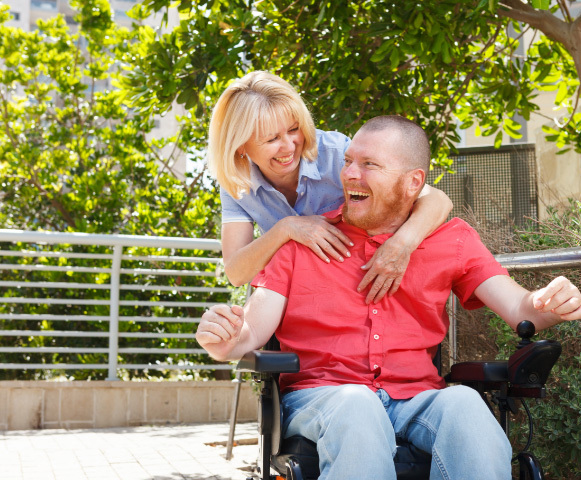 Having a disability doesn’t stop you enjoying yourself and seeing the World, but it might mean that you need a specialist travel insurance product to cover you abroad. Ensure you have a travel insurance policy that covers all of your medical conditions, after all, if the unexpected should happen and you have a medical emergency while abroad, you will want to know that you have the peace of mind that your insurance policy, will give you all the protection you need. For our travel scheme we have teamed up with Free Spirit to provide a specialist travel insurance policy which offers travel insurance covering all ages and a range of medical conditions. You can get a quote & buy online by clicking on the Get A Quote link at the top & bottom of this page. Annual travel insurance – Covers any number of trips during a 12 month period up to a maximum of 31 days (Super cover) or 45 days (Super Duper cover) for any one trip. Two levels of travel insurance cover available – Choose between £5million (Super cover) or £10million (Super Duper cover) for Emergency Medical expenses, how long you are away for and a choice of premiums.